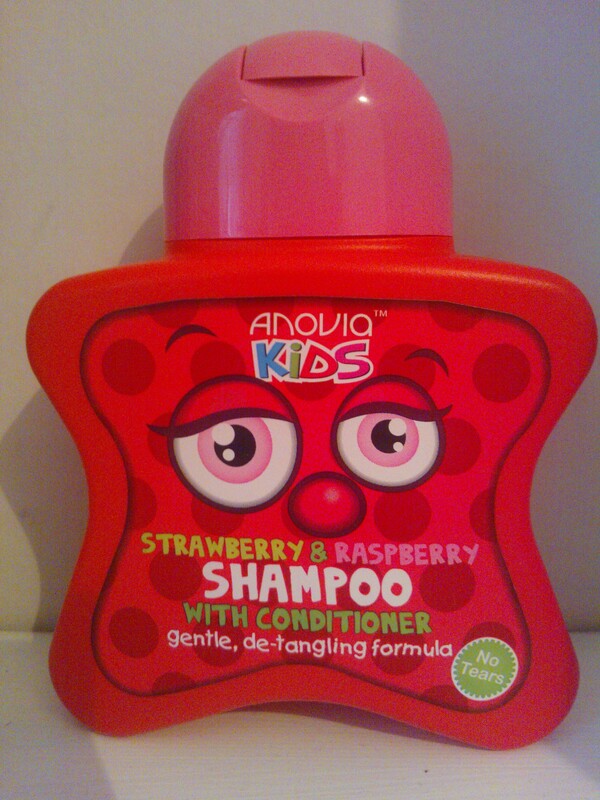 Anovia Strawberry & Raspberry Shampoo was sure to be a hit with my two children, with it’s fun red star shaped bottle. It has added conditioner and claims to have a gentle detangling formula. For me, the smell that oozed from opening the bottle was great – fresh, fruity and clean smelling. The children couldn’t wait until bathtime to try it. They were eager to wash their own hair, so I squeezed some shampoo into their hands using the easy flip up lid and watched as the shampoo easily lathered up on their heads. You could smell the fruity fragrance and although it dripped down their foreheads, they didn’t make any fuss, meaning this truly is a no tear formula. 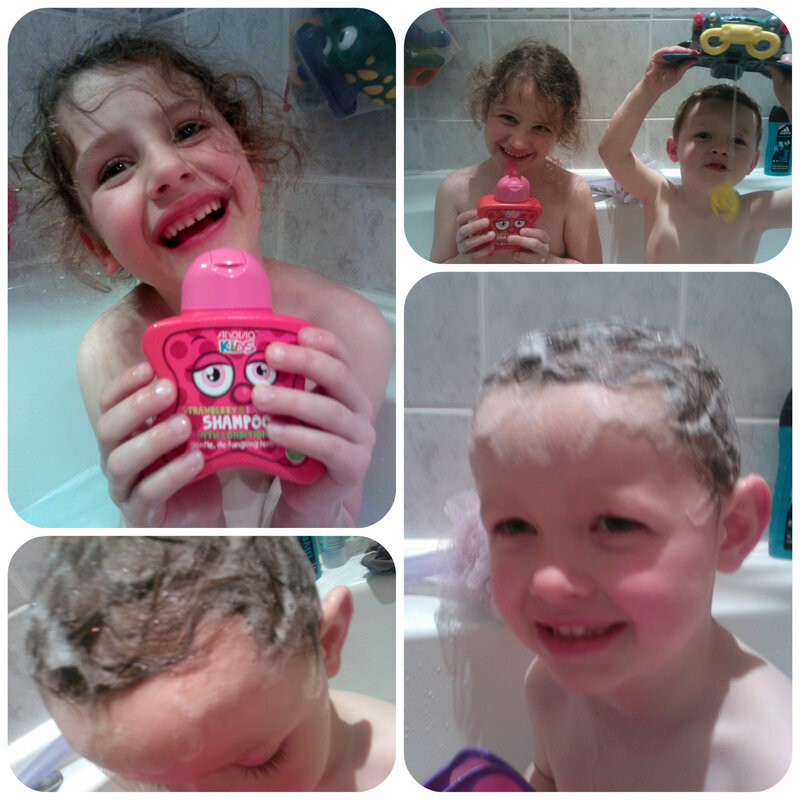 My children’s hair was left soft, shiny and clean after using the Anovia Kids shampoo and of course smelling lovely. I’d definitely use this again and with an RRP of £1.29 it’s a bargain! All reviews are my own and my family’s opinions and we received the product in order to write the review. This entry was posted in Beauty Reviews, Reviews and tagged Anovia, conditioner, detangling, kids, shampoo, strawberry by Fiona Martin. Bookmark the permalink. That sounds like a very appealing fragrance – think I would be tempted to use it on my hair! Ooh, this sounds lovely! It’s so nice to snuggle up with my little ones when they have lovely smelling clean hair. it look great product! love to try them out for myself instead! A great price! and I do like a fruity smell as I can tell when my boy has bothered to use it! !